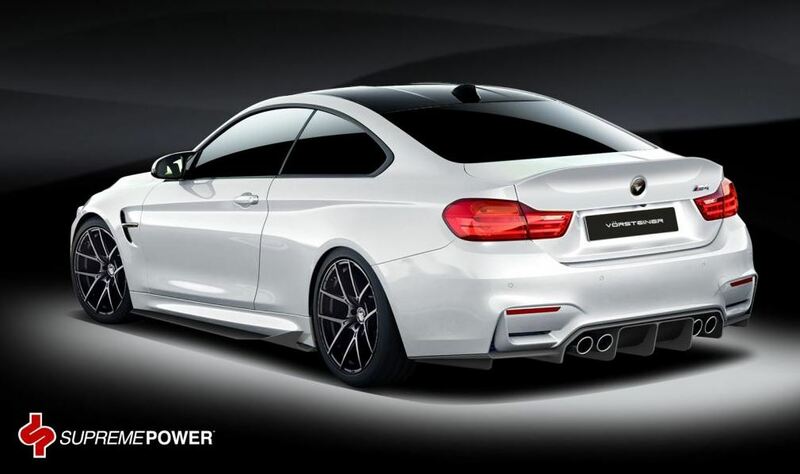 The BMW M4 Coupe has received a special makeover from the famous aftermarket specialists representing the Vorsteiner tuning company. 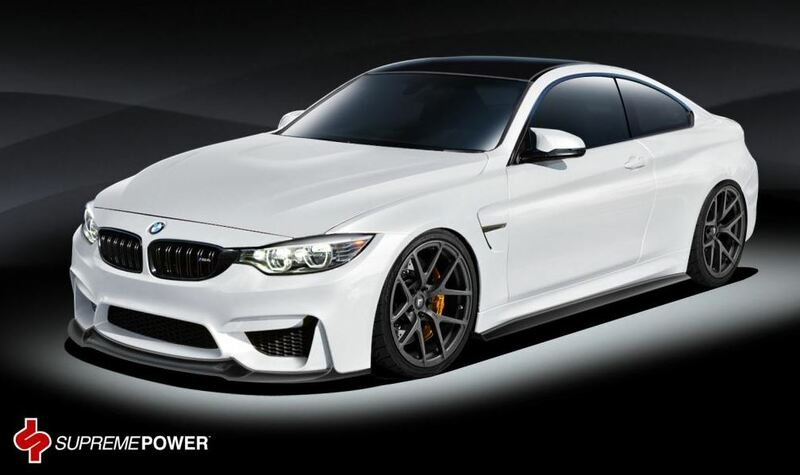 The makeover concerns some interesting upgrades mainly done at the exterior and a few inside the BMW M4 Coupe, with no details on the changes under the hood. We are talking here about a revised front splitter, fresh new side skirts, new rear diffuser, a prominent boot lid lip and other tweaks. As already said, the Vorsteiner tuning hasn’t released any details concerning the engine under the hood yet, but we should be a reminder and state that the present model is powered by the famous 3.0-liter TwinPower Turbo inline six-cylinder unit. The BMW M4 Coupe can thus produce a great 431 horsepower and 550 Nm of torque, being able to sprint from 0 to 100 km/h in just 4.1 seconds, at a top speed of 250 km/h. With these performances of the standard BMW M4 Coupe, it is unlikely that the Vorsteiner tuning will come with some upgrades under the hood, after all, why changing something already great?